The channel continues to punch above its weight across the country, with a host of partners and providers featured on a list of Australia’s 100 fastest growing companies. 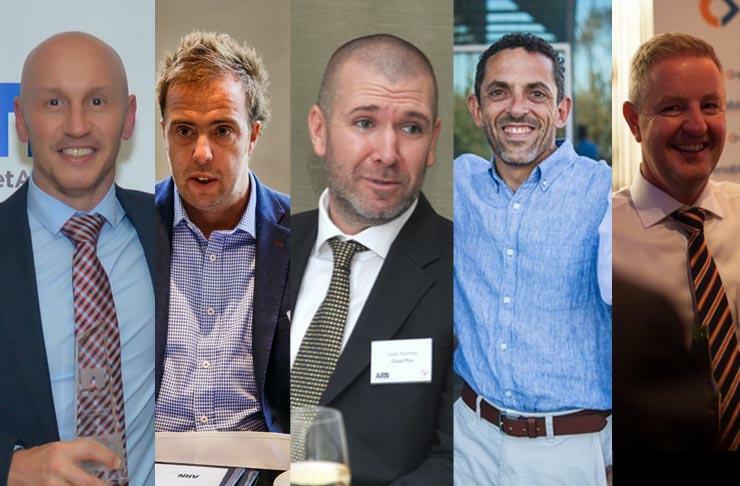 Published by The Australian Financial Review, the BRW Fast 100 is billed as the leading indicator of growth across the industry, based openly on hard facts. Featuring the fastest growing companies at a national level, a host of familiar names made the list, including top performing Vocus Communications, Cloud Plus, BEarena, VMtech, Insentra and Enablis. As explained by The Australian Financial Review, Fast 100 entrants must have commenced trading before July 1, 2012, and provide four years of turnover data, with a minimum of $500,000 in the first reporting period (2012-2013). The AFR seeks verification from external auditors or accountants if the entrant is not listed, and calculates the average annual growth rate over the four periods, which determines its ranking in the Fast 100. Vocus Communications flew the flag for technology expansion in Australia, jumping from 91st to 9th place with 184.9 per cent growth following $830.80 million revenue. Meanwhile, Brisbane-based Cloud Plus placed 19th, having reported 102.7 per cent growth on top of $6.56 million revenue for the previous 12 months. Founded in 2010, the business is headed up by co-founder and CEO, Jules Rumsey, with an expanding staff count of 16. “Cloud Plus is proud to be named 19th in the BRW Fast 100 in 2016 and to be recognised as one of the fastest growing companies in Australia,” Rumsey said. Also making the list, next-generation virtualisation pioneers, BEarena, ranked 45th, after reporting 64.2 per cent growth and $14.12 million. In addition, software development specialists, Outware Systems; application developers, b2cloud, and ASX-listed telecommunications software and services provider, MNF Group, ranked 59th, 61st and 62nd respectively. Further down the list, hosting firm VentralP came in at 64th place, ahead of VMtech (79th), Insentra (93rd) and Enablis (99th). "Wow, making the BRW Fast 100 for the second time is a significant achievement,” Enablis CEO, Jon Evans, said. Topping the list was TripADeal, a tourism focused company based on the beach at Byron Bay.